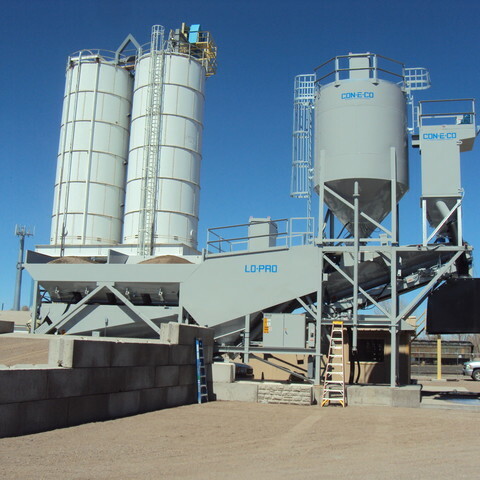 Our most popular batch plant, the LO-PRO series, is custom-engineered to facilitate easy expansion as your business continues to grow. 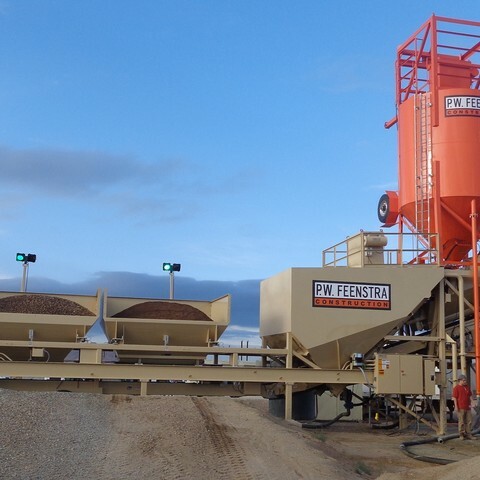 The strong return on investment begins with the initial installation and continues through the high performance and reliability that spells increased productivity for your business, year after year. 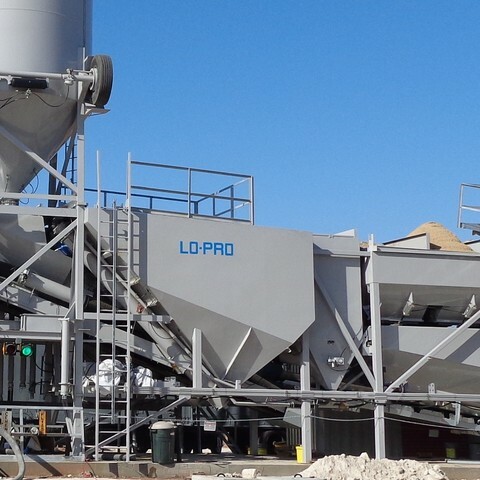 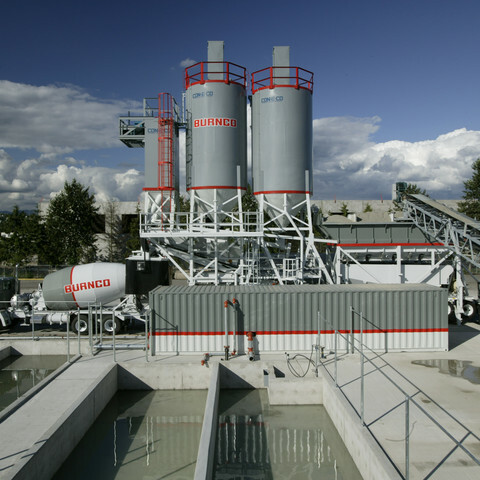 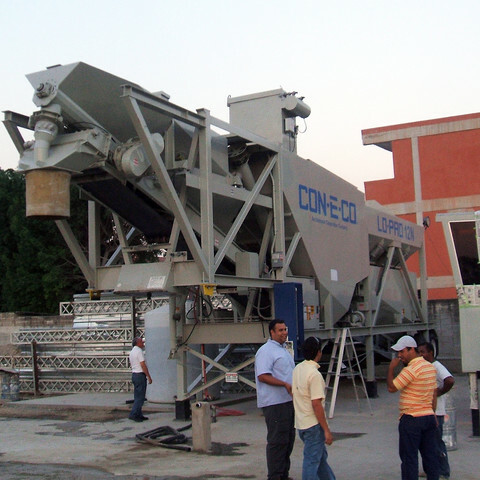 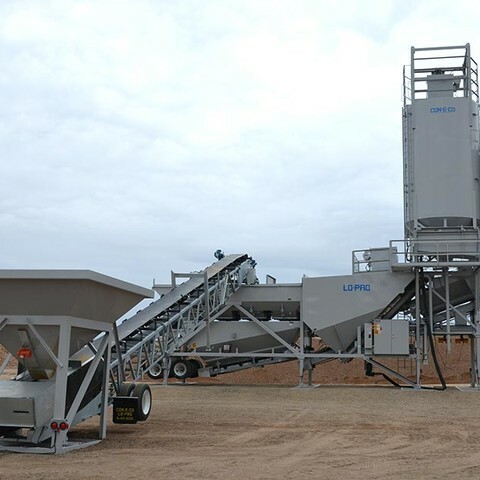 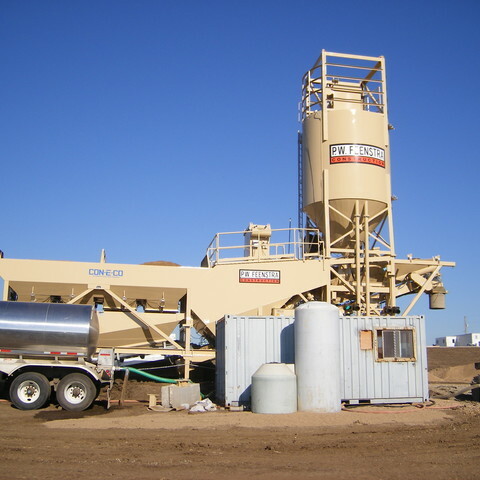 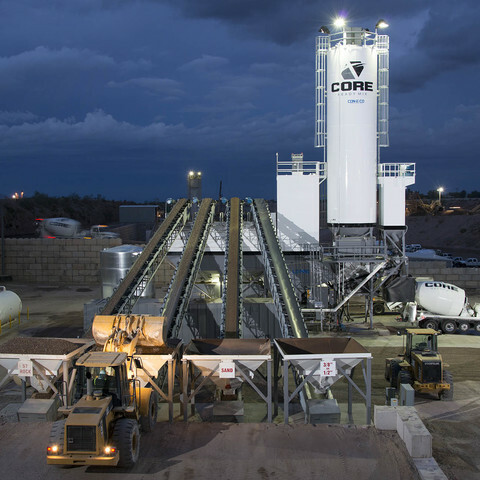 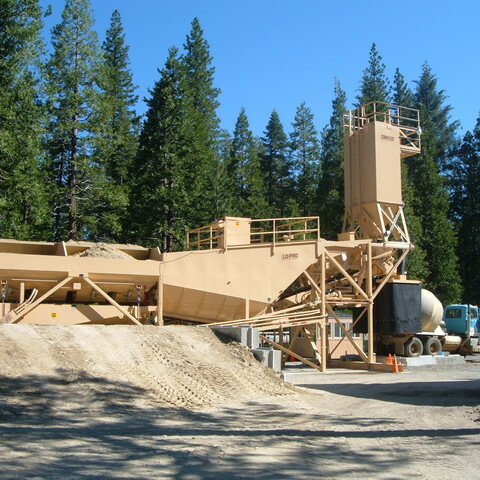 The LO-PRO’s innovative and patented pre-blending cement batcher pre-blends your cementitious materials; while the live-bottom aggregate batcher (combined with a variable speed drive) delivers precision proportioning of sand and aggregate during discharge. 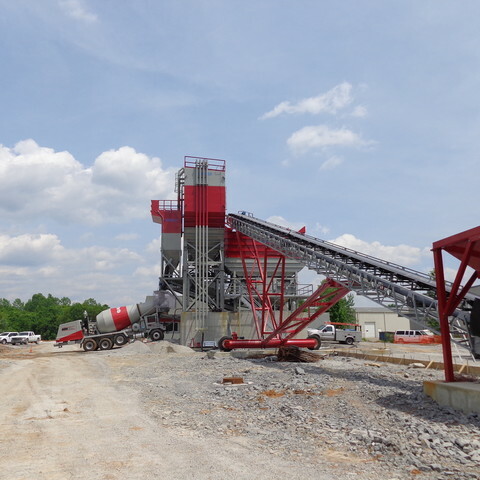 Together, these standard features produce more consistent, higher quality concrete.